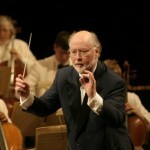 Tonight we take a short breather from album reviews to direct our attention toward the foremost film score composer of our time — the stalwart master of his craft, John Williams. Joining us for this very special epis-“ode” is returning guest Nate Rider, armed with his vast knowledge of film and pop culture. 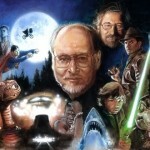 Together, we discuss John Williams’ major works, the films at large, the scope of his contributions, and the films’ greater cultural impact.